Changes are coming to your consumer credit report. The way the information on your credit report appears has remained mostly unchanged over the years, but now consumers will have what has been called “Time Series Payment Data” on all reports. Time series payment data is helpful because it lets anyone who views your credit report to identify you as being either someone who pays their credit card balance in full each month or someone who carries a balance from month to month. Ulzheimer says this is important because it allows lenders to separate cardholders who are very profitable (interest income) from those who are modestly profitable (interchange income only). “We all know not paying your credit card balance in full each month leads to expensive interest payments. 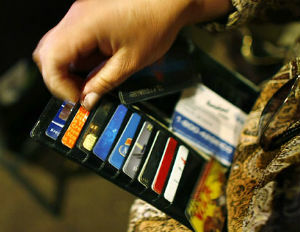 Now, not paying your credit card in full each month can lead to a lower credit score,â€ says Ulzheimer.